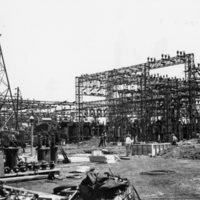 Photos of Illinois Power Co. Transmission Substation and the Illinois Power Co. office building. 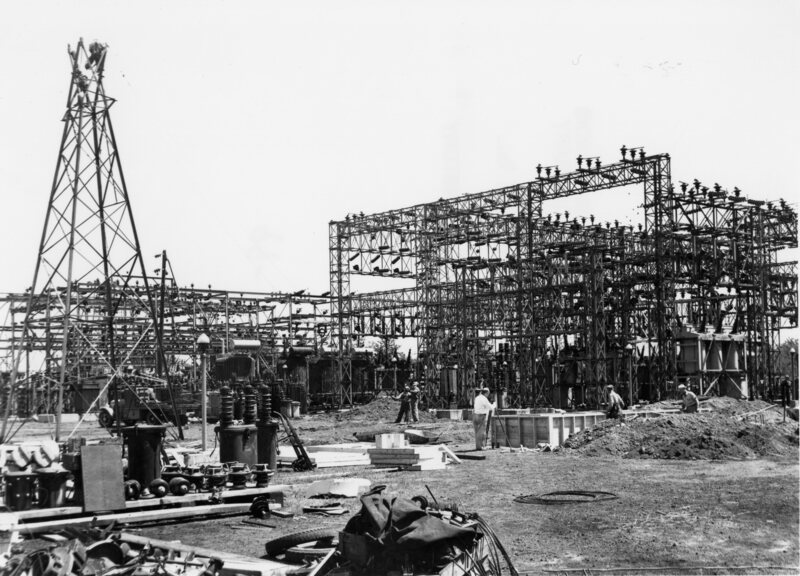 Photograph of the Illinois Power Co. Substation. 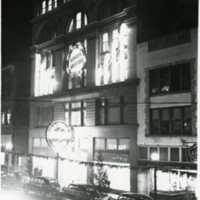 Photo of the Illinois Power Co. office building on E. Main St., Decatur, IL. 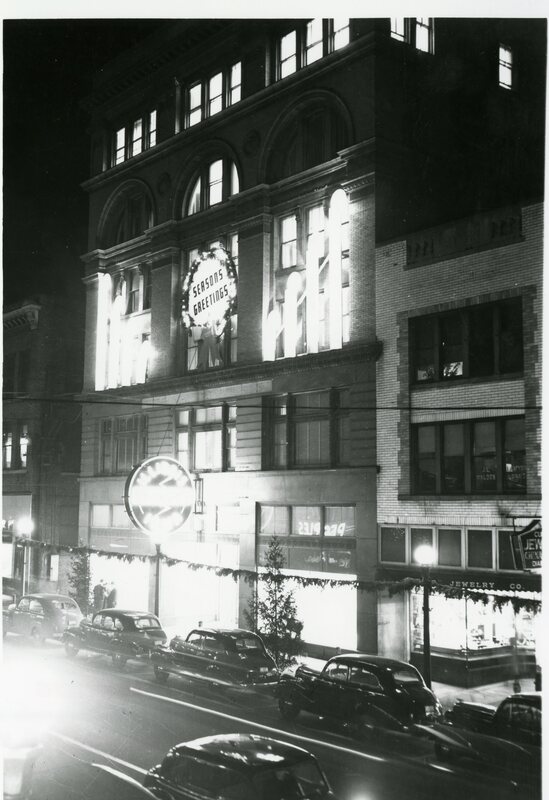 Business, Buildings, Substation, Noel C. Dicks, Power Co., Decatur, IL., Photo File: Business. 5 x 7" and 8 x 10"
Noel C. Dicks, “Photos of Illinois Power Co. Transmission Substation and the Illinois Power Co. office building.,” Decatur Illinois Public Library Local History Photo Collection, accessed April 24, 2019, http://omeka.decaturlibrary.org/items/show/2765.